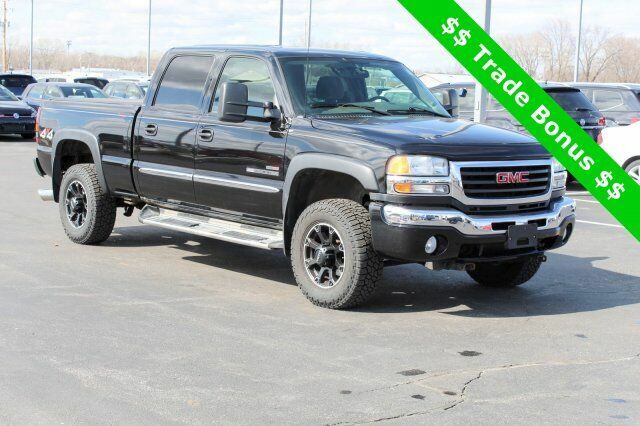 2004 GMC Sierra 2500HD SLE LOCAL TRADE IN, 4-WHEEL DRIVE, Duramax 6.6L V8 Turbodiesel, Allison 1000 5-Speed Automatic, 4WD. 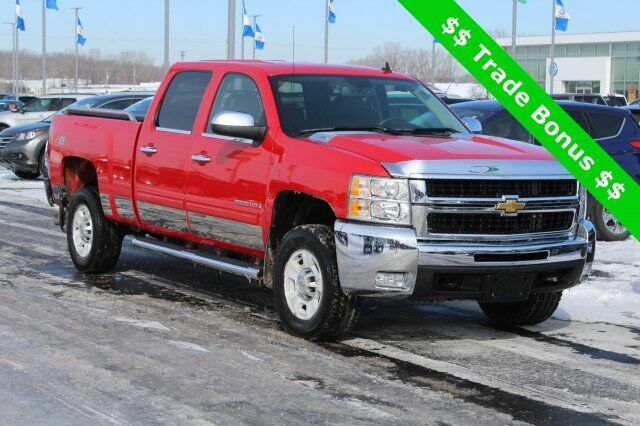 SLE Duramax 6.6L V8 Turbodiesel Odometer is 60528 miles below market average! 2004 Toyota Highlander Base LOCAL TRADE IN. Odometer is 1678 miles below market average! 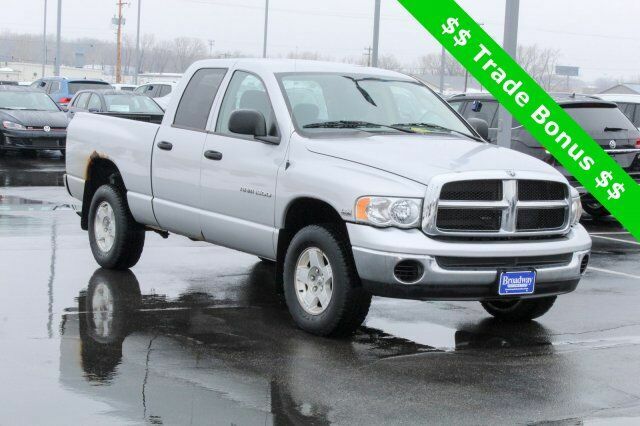 2005 Dodge Ram 1500 SLT LOCAL TRADE IN, 4-WHEEL DRIVE, HEMI Magnum 5.7L V8 SMPI, 4WD. 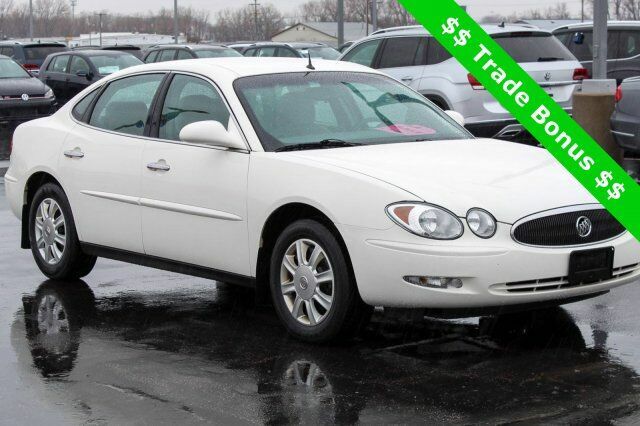 2005 Buick LaCrosse CX Recent Arrival! LOCAL TRADE IN. Odometer is 36333 miles below market average! 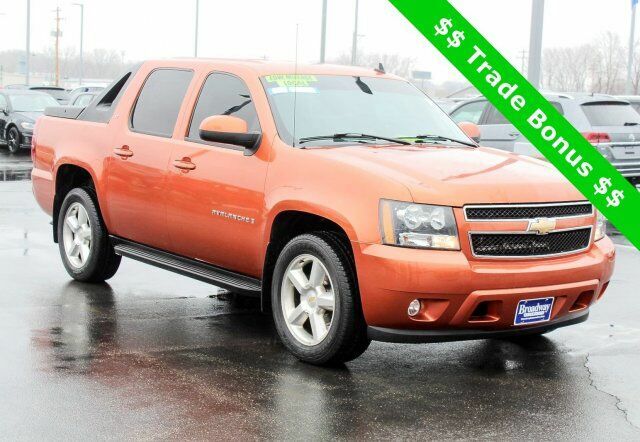 2007 Chevrolet Avalanche 1500 LT LT3 LOCAL TRADE IN, LEATHER, 4-Speed Automatic with Overdrive. LT Vortec 5.3L V8 SFI Flex Fuel Odometer is 78049 miles below market average! 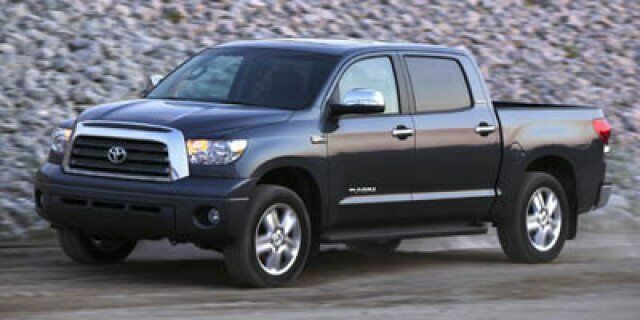 2007 Toyota Tundra SR5 CrewMax Recent Arrival! LOCAL TRADE IN, i-Force 5.7L V8 DOHC, Graphite Cloth. 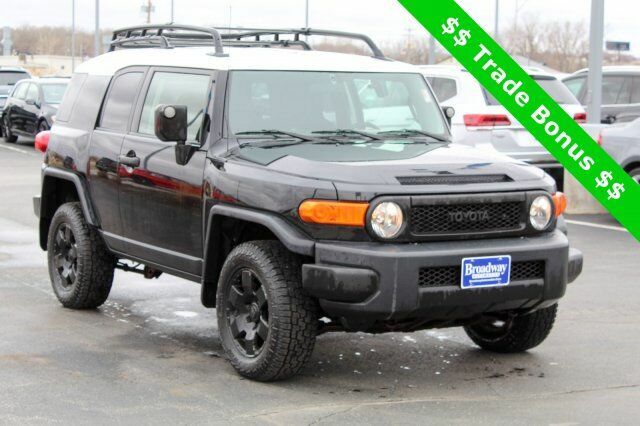 2007 Toyota FJ Cruiser Base Recent Arrival! LOCAL TRADE IN, 4-WHEEL DRIVE, 4WD. 4.0L V6 DOHC VVT-i 24V Odometer is 40127 miles below market average! 2008 Dodge Dakota Big Horn Recent Arrival! LOCAL TRADE IN, 4-WHEEL DRIVE, 4WD. 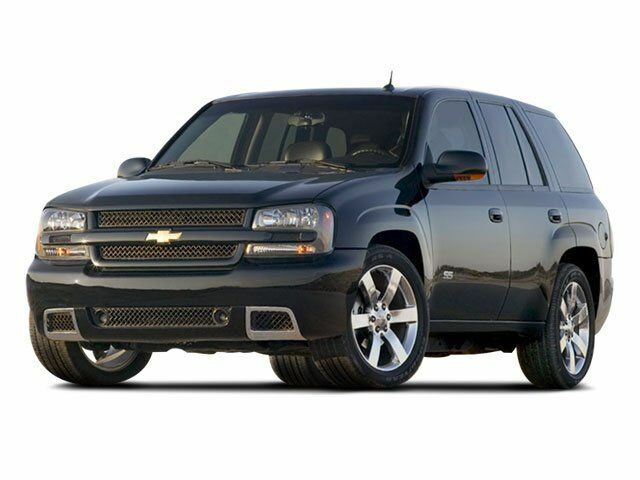 2008 Chevrolet TrailBlazer LT 1LT Recent Arrival! 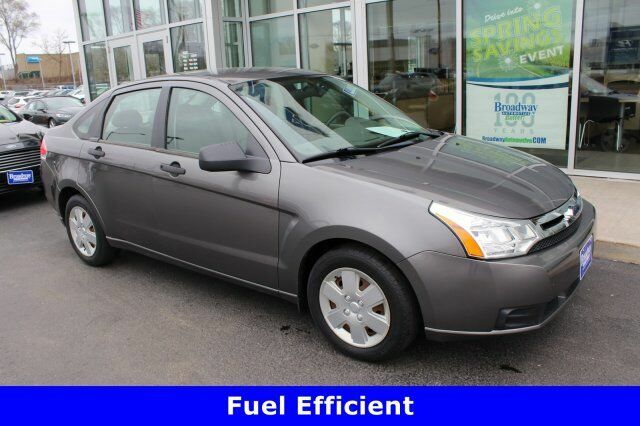 LOCAL TRADE IN, 4-WHEEL DRIVE, SUNROOF/MOONROOF, CLEAN VEHICLE HISTORY REPORT, 4WD. 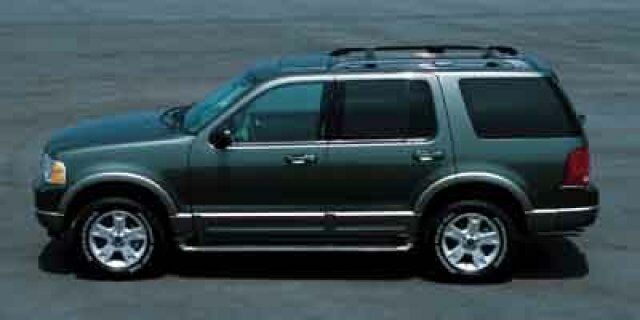 LT Vortec 4200 4.2L I6 MPI DOHC Odometer is 50792 miles below market average! 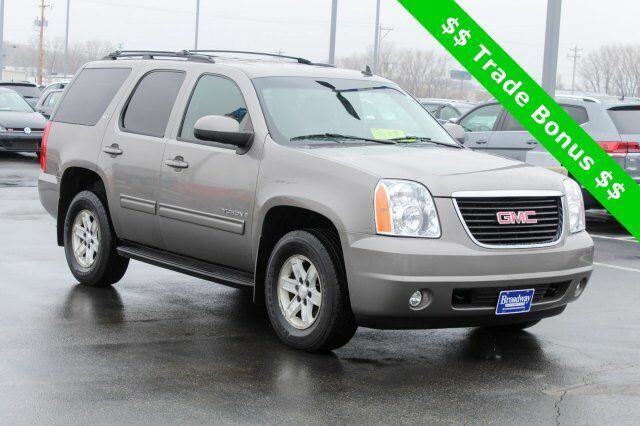 2009 GMC Yukon SLT2 LOCAL TRADE IN, HEATED FRONT SEATS, REMOTE START, LEATHER, BLUETOOTH(R) CONNECTION, ONSTAR EQUIPPED, SIRIUS XM SATELLITE RADIO, HEATED REAR SEATS, RUNNING BOARDS, TRAILER TOWING, PARKING SENSORS, MEMORY DRIVER SEAT, 4WD, ABS brakes, Alloy wheels, Body-Color Power-Adjustable Heated Outside Mirrors, Compass, Electronic Stability Control, Emergency communication system, Front dual zone A/C, Heated 2nd Row Seats, Heated door mirrors, Heated front seats, Heated rear seats, Illuminated entry, Low tire pressure warning, Power-Adjustable Pedals For Accelerator & Brake, Remote keyless entry, Remote Vehicle Starter System, Traction control, XM Radio. 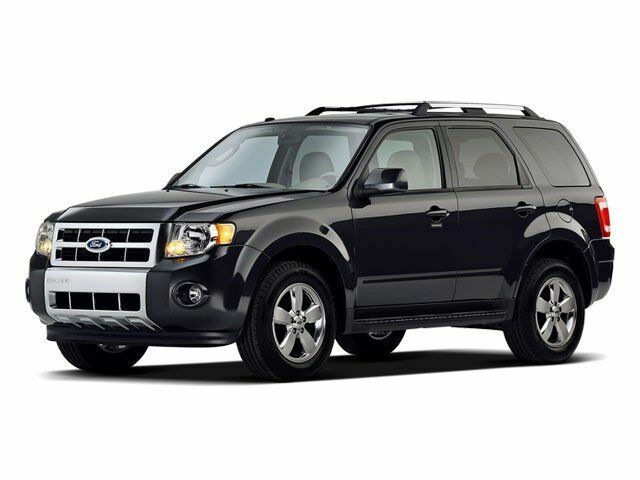 SLT2 Vortec 5.3L V8 SFI Flex Fuel Capable Odometer is 24801 miles below market average! 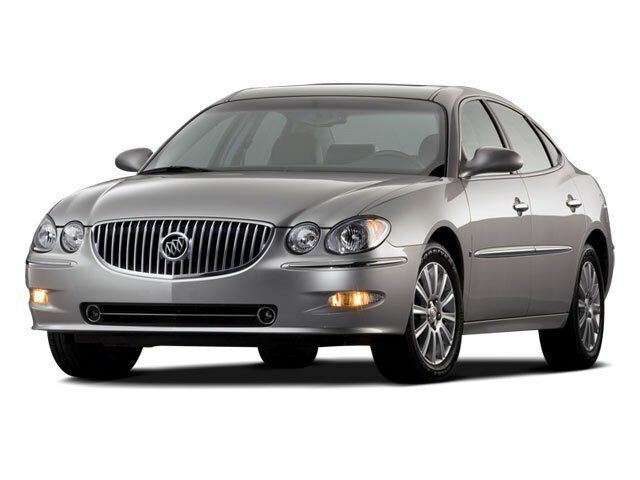 2009 Buick LaCrosse CXL LOCAL TRADE IN, SUNROOF/MOONROOF, TRACTION CONTROL, LEATHER, BLUETOOTH(R) CONNECTION, ONSTAR EQUIPPED, ** VERY LOW MILEAGE FOR AGE **. 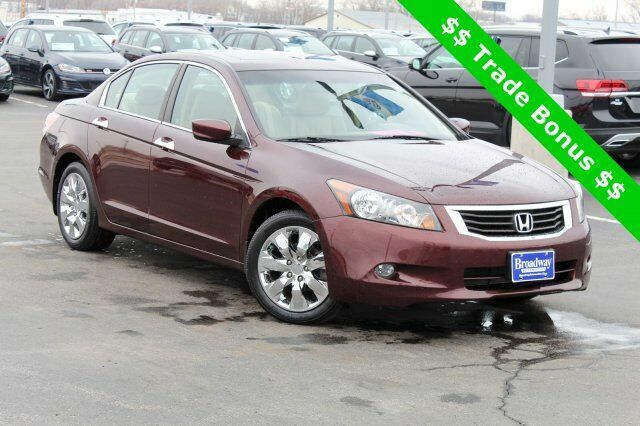 2010 Honda Accord EX-L 3.5 LOCAL TRADE IN, SUNROOF/MOONROOF, HEATED FRONT SEATS, CLEAN VEHICLE HISTORY REPORT, LEATHER, SIRIUS XM SATELLITE RADIO, 3.5L V6 SOHC i-VTEC 24V, Ivory Leather.